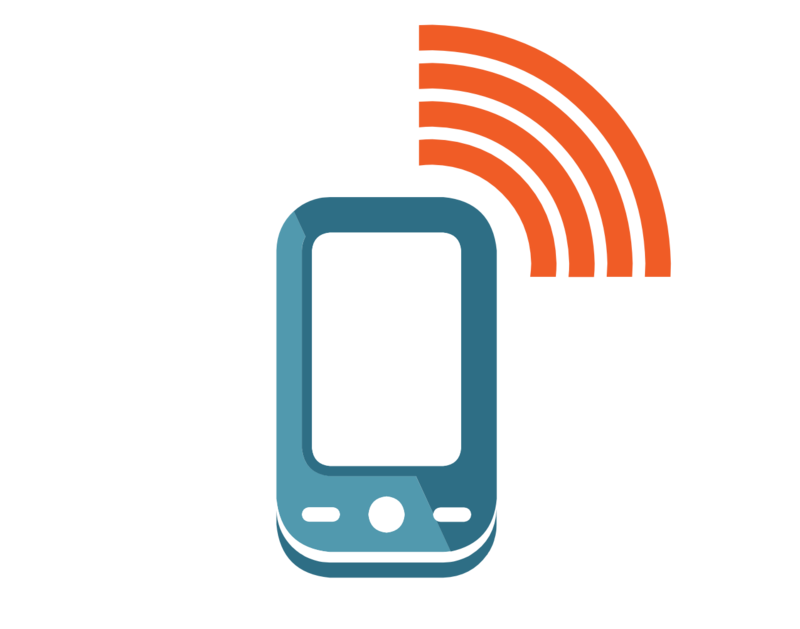 Phone App Marketing offers online marketing strategies for businesses. 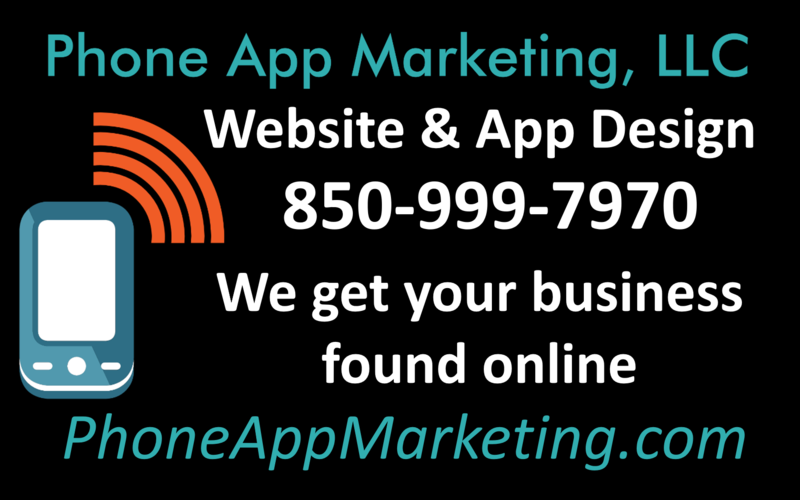 We get your business found by potential customers when they search for your product or service online. S.E.O. is a term that is brought up a lot but many people don't understand what it means. S.E.O. is an acronym that stands for Search Engine Optimization. It means that your website is optimized to get it placed higher by search engines like Google & Bing. Fill out the short form below and we will contact you for a free consultation to discuss what we can do to help your business.